I’ve come across some cool t-shirts over the past few months, so I put together a list of 15 favorites. 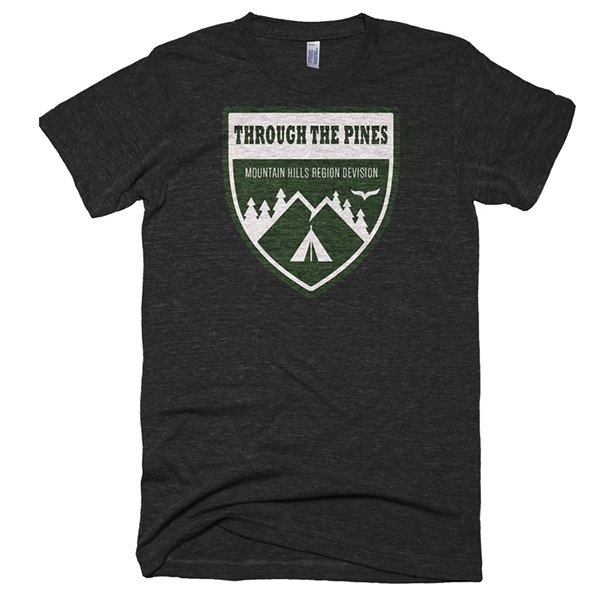 There are lots of adventurers like you that sell shirts and apparel and use the proceeds to live the life and spend as much time as they can outdoors. 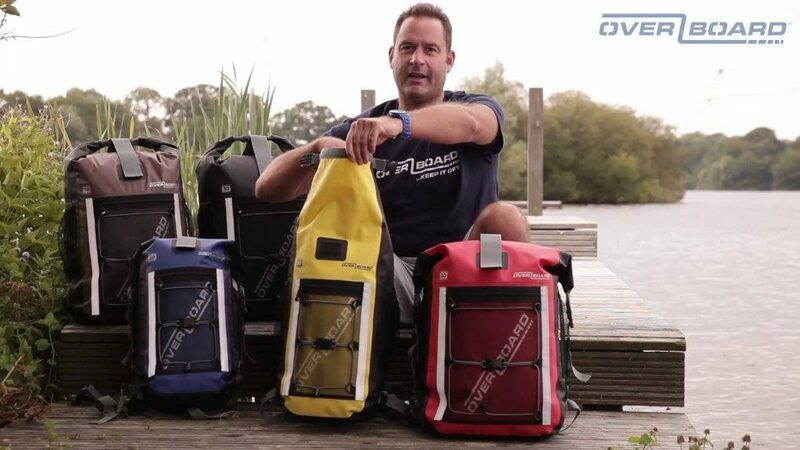 There are also some great designs from the biggest gear makers on the market like Patagonia, Simms, O’neill and Howler Brothers, so I don’t discriminate (I have a drawer full of them). I tend to favor simple, clean designs that you could wear anywhere. 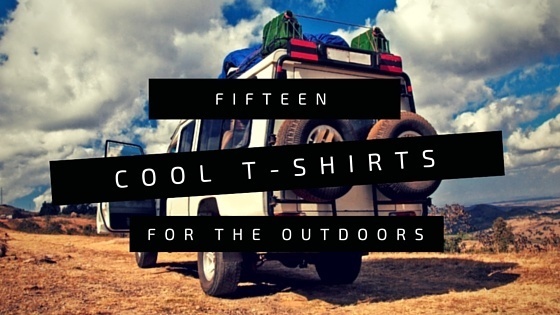 The list of 15 Cool T-Shirts For The Outdoors is ranked in no specific order for no other reason than it was too hard to pick favorites among the list. 🙂 I like them all so we just decided to list them. Let me know what you think. 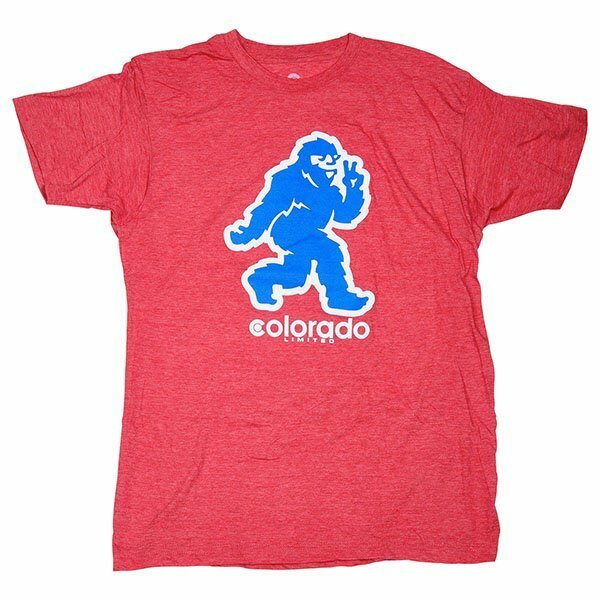 If you are looking for threads sporting the Colorado flag and other fresh designs inspired by the outdoors, visit them at ColoradoLimited.com. The Mountain T is a favorite of mine but the flag apparel is what they are known for. I stumbled on the Zen Threads store on Etsy a long time ago and have followed them ever since. 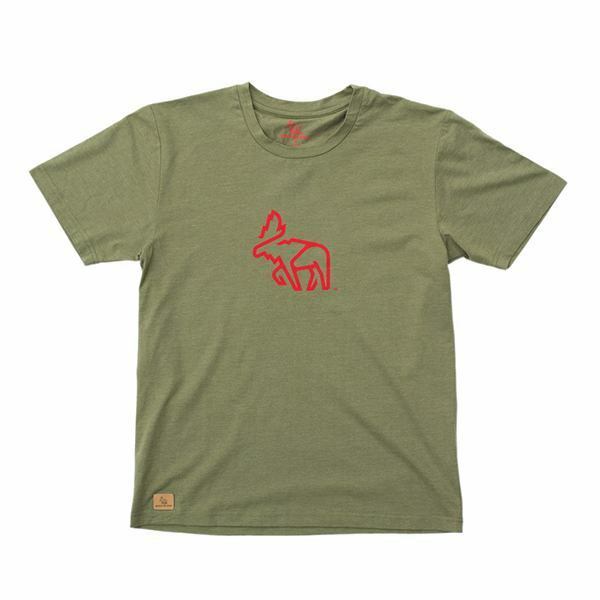 Their T-shirt designs are inspired by nature, clean and simple. 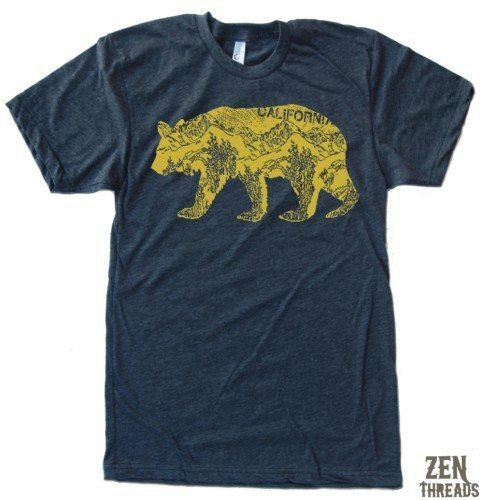 Everyone seems to have a bear design these days, their California Bear was one of the first. 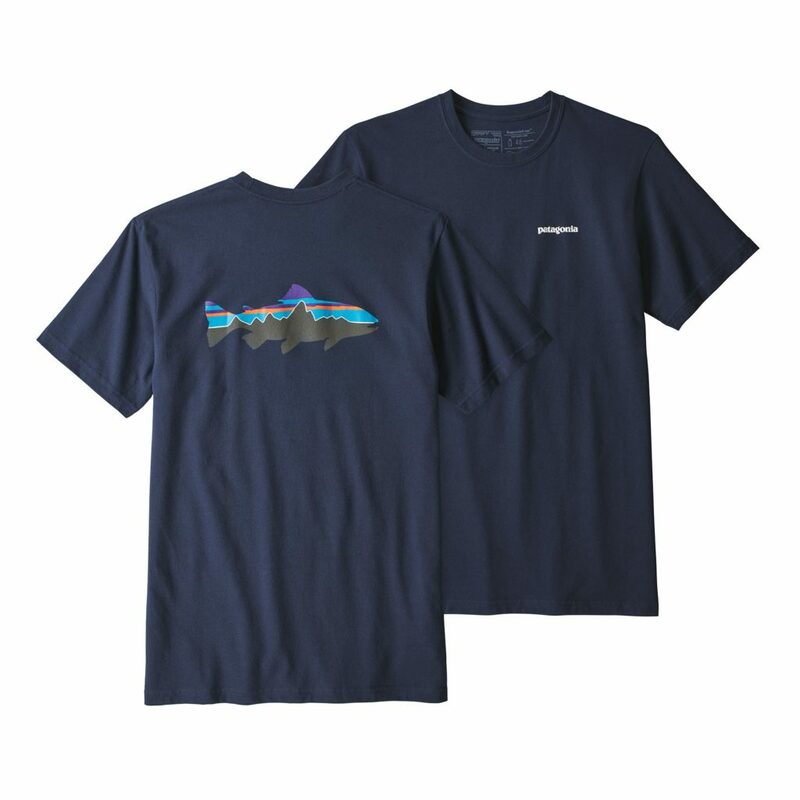 The undisputed, heavyweight champion of the outdoor world, Patagonia, has so many cool T-shirts it was tough to pick just one. I went with the Fitz Roy Granite which is one of my favorites to wear. 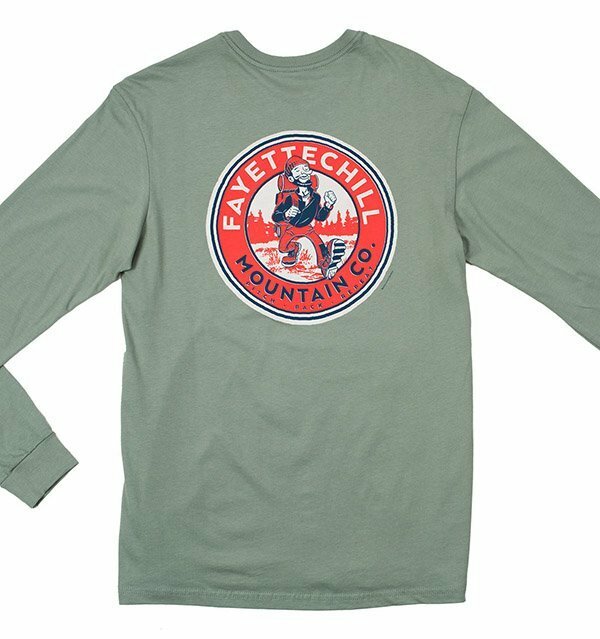 Fayettechill, based in the Ozarks and offering an exhale to the daily grind. 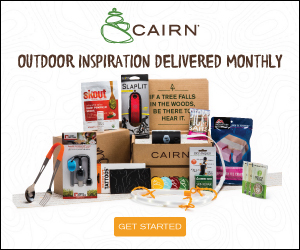 A refreshing and re-envisioned outdoor culture open to all who are moved and motivated by nature. Evan and Hillary are the creative geniuses at PureAdirondacks.com where they document their adventures exploring the amazing Adirondack Park. I’m a huge fan, and being a New York native, I am a bit biased. Have a look at their site and you will be too. 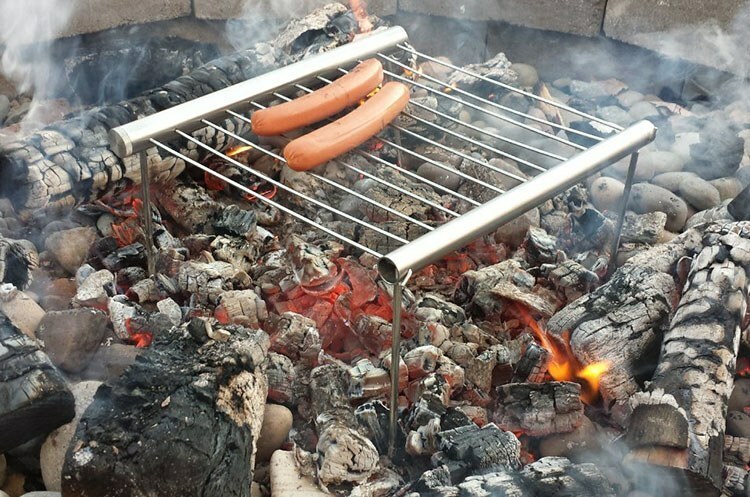 >Outdoor Lifestyle is what comes to mind when I think of Howler Brothers. Quality gear that you can wear all day fishing, surfing, hiking… and still feel comfortable wearing those same same clothes to dinner that night. 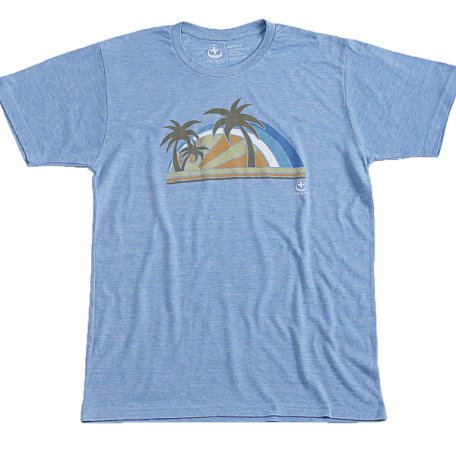 Their T-shirt designs are super creative and Dawn Patrol has always been a favorite. A life and soul rooted in hiking, surfing, climbing and sailing is what No and Yo is all about. Isabelle and Yanni are the husband and wife team behind the brand and their designs show their southern California roots. A new company based in Toronto, Through The Pines is focused on the highest quality apparel, never working for the man, an continuing the journey in the pines. 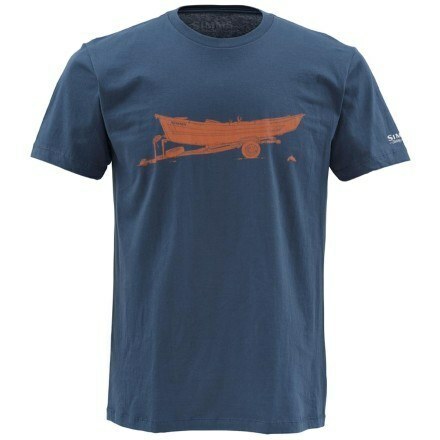 Simms is to fly fishing what Patagonia is to outdoor apparel and their annual designs are just as legendary. 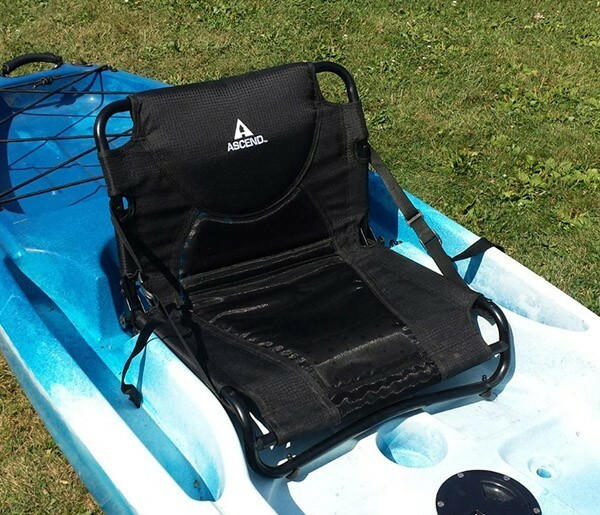 The drift boat has such a unique profile and is always a reminder of great days on the water. Colorado based adventurers inspired by the west and its mountain culture. 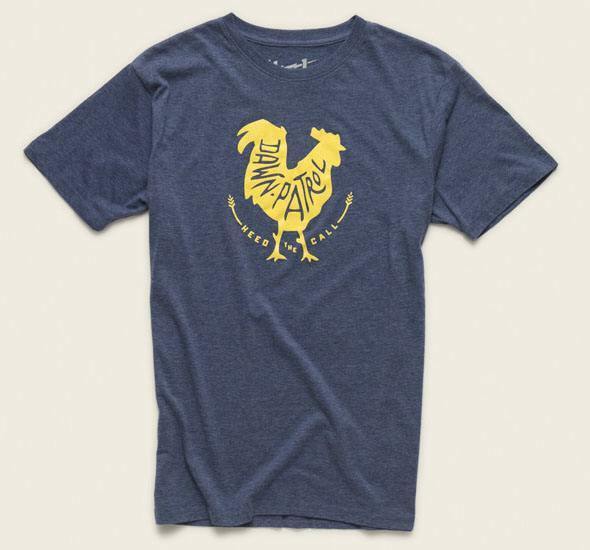 Western Rise apparel is technical and versatile enough to be at home on a mountain stream, trail, or ski slope. Tomichi is a Colorado ghost town, and means Hot Water. 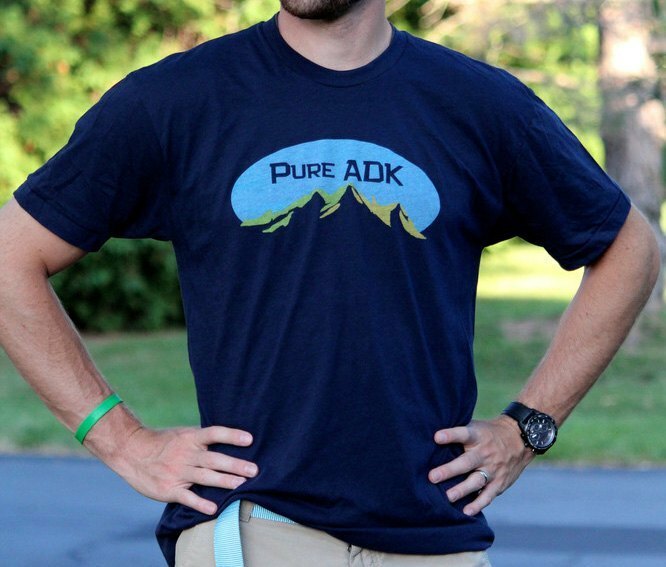 Kind Design has been around since 2008 and uses the Colorado state flag in many of their t-shirt designs. 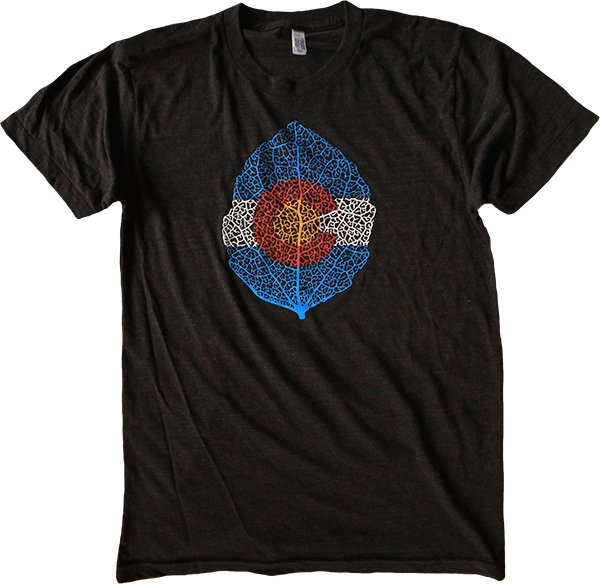 Combining the Aspen and the iconic flag the Aspen Leaf is my favorite shirt in their line up. Made in the USA, United By Blue removes a pound of trash from our oceans and waterways for every purchase you make. So far they are up to over 250,000 pounds. 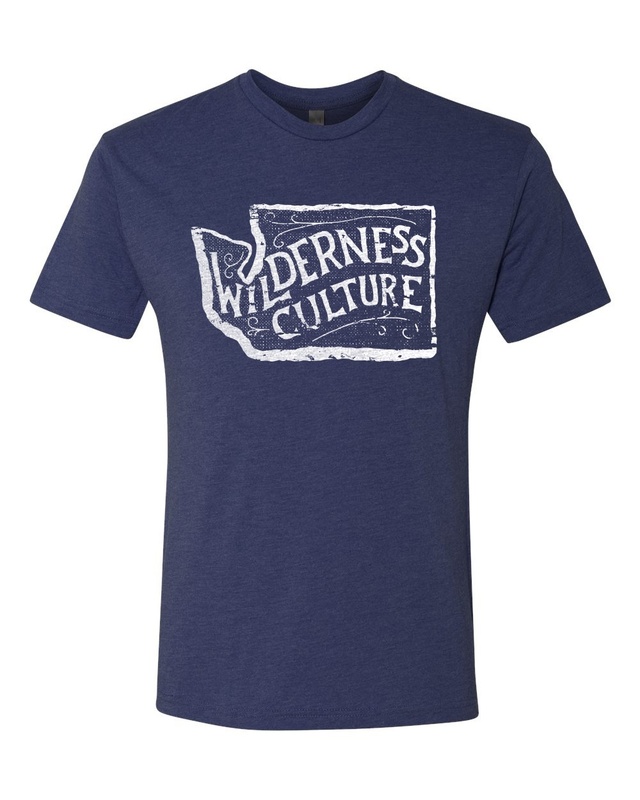 You can find some really cool State shirts at Wilderness Culture. I put Washington State on the list for two reasons. 1) I like it. 2) Washington is like Disney World to the outdoorsman. 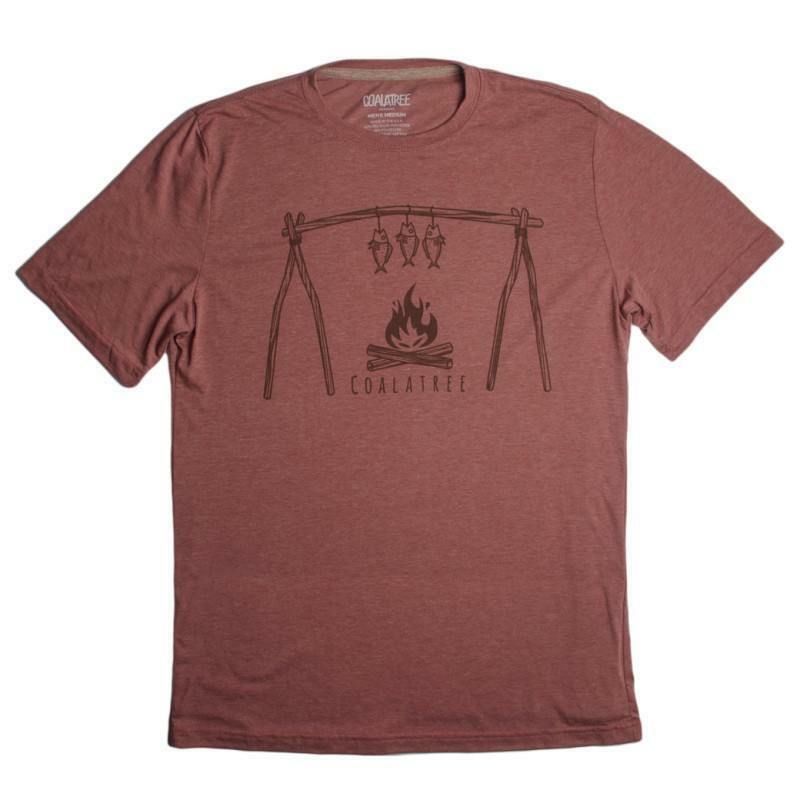 Two words best describe the apparel collection designed at Coala Tree; organic and sustainable. They even have their own sustainable farm based in New Castle, Colorado and donate their crops and livestock to the community. 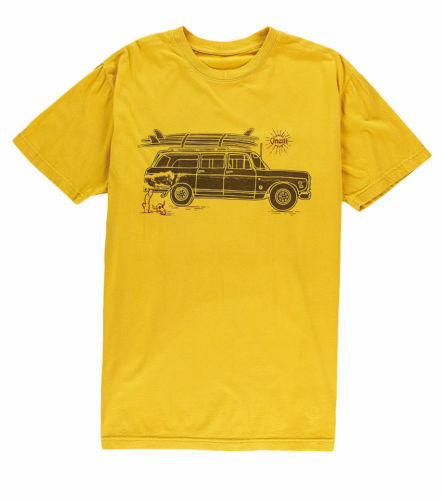 >Cool t-shirts have always been a part of surf and beach culture. 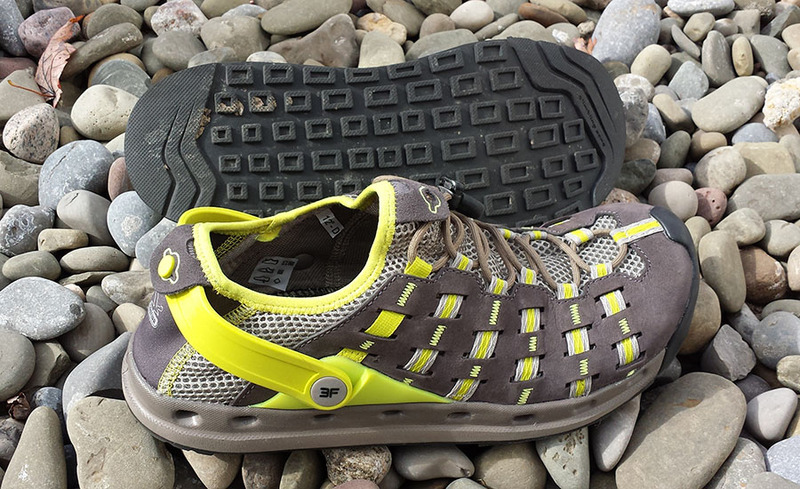 The Baja from O’neill is just one of many from one of the best known brands in outdoor gear. Always keeping it fresh in surf, snow and gear. 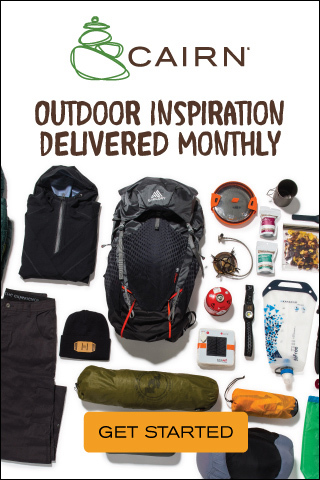 I hope you like the list, but more importantly, you will support your fellow adventurers and outdoors-person by buying their gear and keeping them living the life we all want to live. Outside. 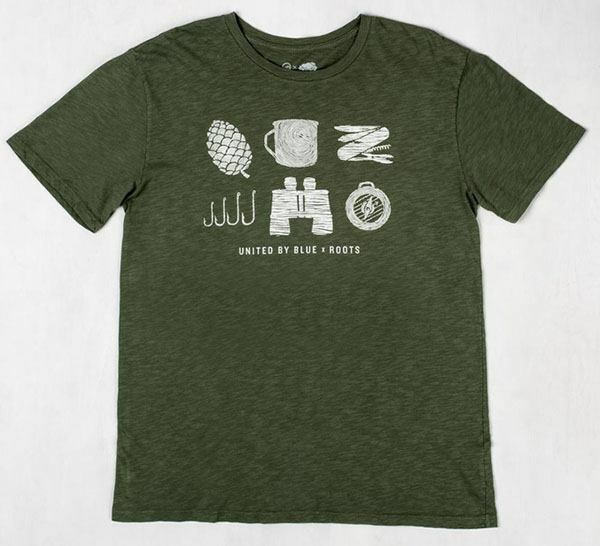 If you have favorite shirts you want me to highlight in the next list shoot me an email, tell me a little about it and the company behind it. As always thank you for reading! NextHow Does The LifeStraw Work?